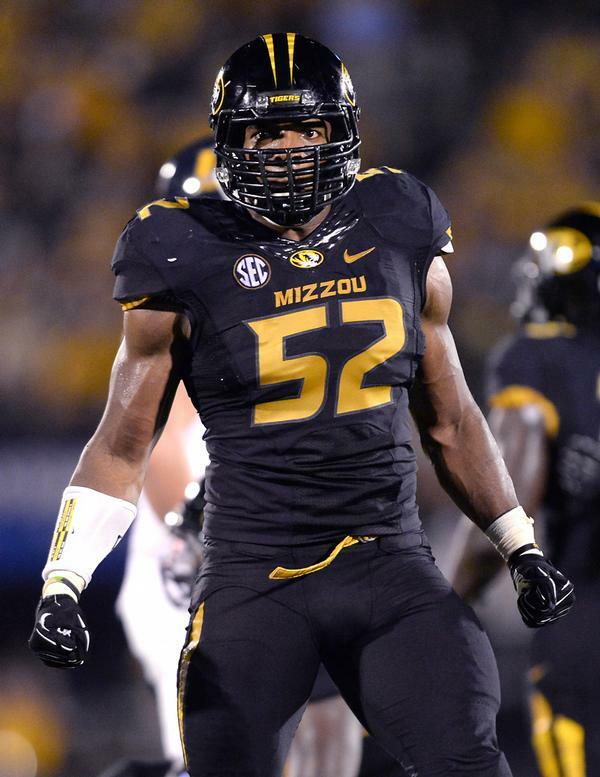 NFL Draft Prospect Michael Sam Title? What is your tile for Michael Sam? I have said over and over again to judge a football player not by uniform, but the man under the helmet. I think it is unfair to say you are a die-hard fan and only root for the players on Sunday and could care less for preseason, during the week of practices, or their well being off the field. I KNOW this page is full of die-hard fans who root for players when they see mock drafts of experts saying who the Steelers should draft. Fans comments saying “no don’t get that player, for I think so and so is a great player.” Fans wish players Happy Birthday even during the off season to show their love to them. Those are some ways that the fans show love and how they are truly die-hard. So what if Steelers draft Michael Sam? Will you call him the gay player? Will you call him a fag? Will you have a title for him? Another title than just a football player? I CAN SAY HE WILL BE A BROTHER TO ME. I can say that Sam will be on my friend list…I will be a fan on and off the field. I will be not just a fan but a die- hard fan. Calling him anything less than a brother of christ is wrong! This man had a hard life and we can feel his pain for we all have as well. His parents divorce…he watched his oldest brother die of a gun shot wound….older brother has been missing since 1998…. Also two brothers are in prison….and a sister before he was born died in infancy. When he was a child Sam had to live in his mother’s car. How many of us can relate to homeless? To losing a love one? Parents getting a divorce? A love one in prison? So all it shows is Sam is as human as we are. It is nothing more and nothing less. So from here on out the media will say gay guy. Yet let yourself say Michael Sam after they say that. You should be the better person than the people that wants to tear a human being down by a title, and not by their character of their full life. I have noticed it is THE BANDWAGON FANS that never look up the stats. Yet the fans that do look up the stats will sometimes change their views because they think the experts word is all they need to hear to base their opinions on a players performance. They question if they were feeling correctly in their heart, and than switch from their heart to their brains because of what they have read that are truly false claims. So I am here to tell you my words because I am a DIE HARD FAN… and I am also a TRUTHFUL FRIEND, don’t let the saying be said to you because you totally allowed it to happen, and that saying is “fool me once, shame on you, fool me twice, shame on me”. One by one, go thru these articles word for word, and if you don’t read them please don’t voice your opinions and thoughts. When you are done you will realize that you should go off a view of STEELERS REPORTS instead of analyst that follow all 32 teams. 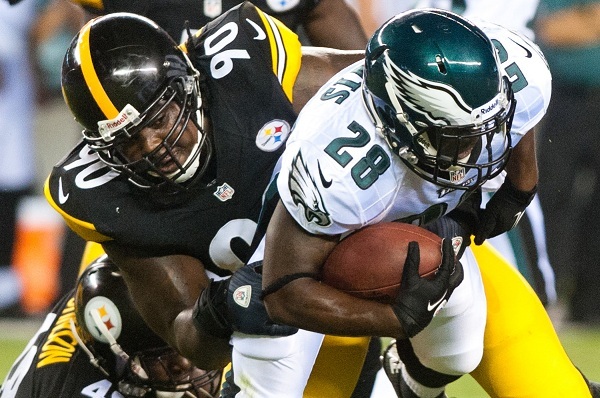 You will also realize how new and young the Steelers defense was and will take time to develop. If you don’t have the time and patiences to have these guys that replace legends of the Steelers, than maybe you are waving the wrong towel. Maybe you are sitting in the wrong wagon. Maybe your bus broke down when Bettis retired. Are you going to be a fan that believes in the coaches and players they play? Are you going to be the fan that is proud to say they are a Steelers fan live or die? Win or lose? 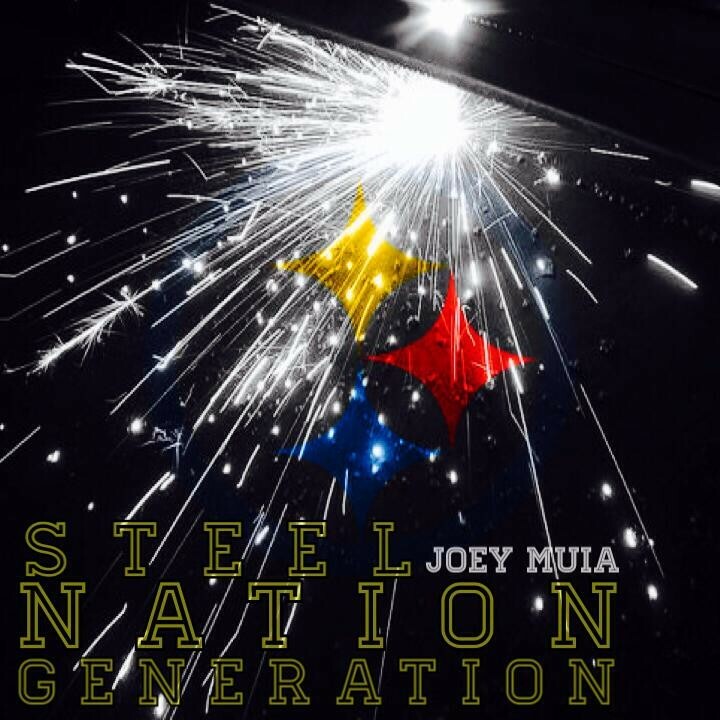 This guy “Steel Nation Generation” is here to stay as a fan of the Steelers and will support Steve McLendon because I KNOW WHAT TALENT HE HAS… I KNOW WHAT TALENT HE WILL GAIN… I KNOW WHAT MARK HE WILL LEAVE ON OUR HEARTS. So if you have read the above articles you will see how the first one states about Louis Nix coming to the Steelers in the mock drafts. The second article is Johnny Mitchell the defense line coach being proud of McLendon. The next two are TRUE FACTS and it should put all the fans on the same page. The truth is McLendon out did Casey Hampton and was not the issue of the run this year. Last article is video of McLendon game. So if somebody tell you that the Steelers should draft Nix, you just smile and say “THEY WILL NOT WASTE THEIR PICK ON THAT POSITION”. It will not happen, it can not even be thought about when you have so many other issues with other positions in need. So from here on out, if a fan says it than you know in your heart they are bangwagon fans or they truly don’t know much about football. Please check out this awesome cool video. This should be what we sang on game day!